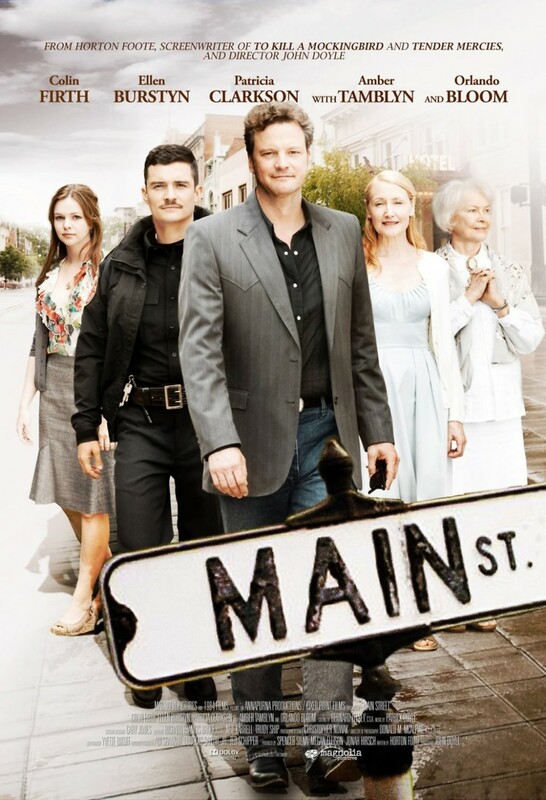 Main Street DVD and Blu-ray release date was set for November 15, 2011. When a mysterious young stranger shows up unexpectedly in a small southern town, local residents never even realize that their lives are about to be changed forever. Putting a controversial and questionable plan into action, this stranger challenges and tests the weary citizens of this North Carolina town beyond their limits. It’s a journey about reinventing yourself, helping your friends and family, and learning how to embrace the town you love during desperate times.